Our product range includes a wide range of cotton voile fabric, carpet yarn, cotton wool and raw cotton. 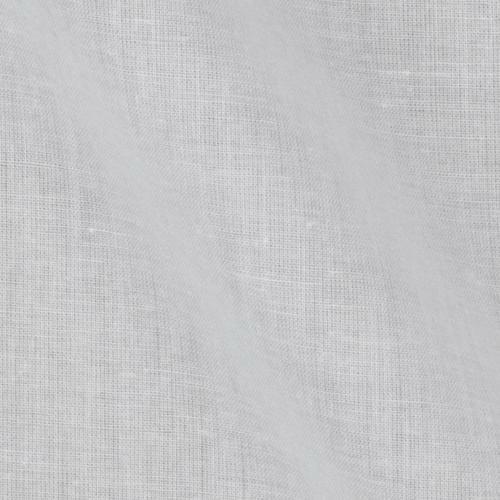 Width 35-36, 58-60", 72", 44-45", 35-36"
Our company has created niche in the domain of manufacture, supply, export and import of Cotton Voile Fabrics which are knitted using 100 percent pure cotton and are finely stitched. We present these fabrics in wide ranging colors and alluring patterns. These cotton voile f fabrics are customized according tyo the client’s requirement. In addition tot his, these are finished impeccably and are offered at suitable prices to our beloved customers. 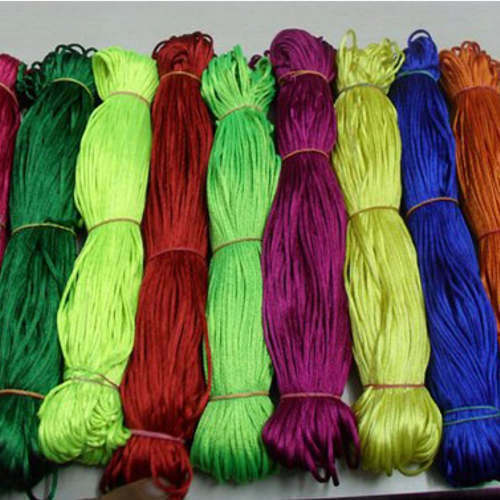 With the extensive knowledge and experience in this respective domain we are engaged in offering high quality Carpet Yarn. We only use high grade fibers and latest technology while weaving the entire range. The offered range is widely appreciated all over the nation for their salient attributes. With our quality range, we are able to maintain a strong foothold in markets of this industry. Provided range is known for their dust free nature, hence widely demanded in various industries. We are leading manufacturer and exporter of Cotton Wool. Produced using prevalent quality 100% common cotton, these have high sponginess quality. 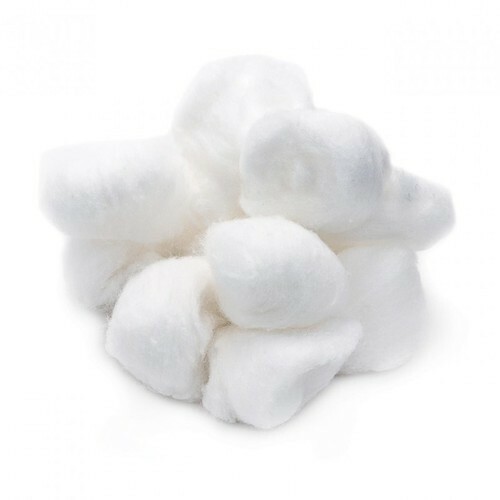 The interest for our Absorbent Cotton Wool has expanded unbelievably in the course of recent years. We are among the credible Manufacturers and Suppliers of a wide range of Raw Cotton. Our comprehensive range of Raw Cotton encompasses S-6, Mech-1, J-34 SG, etc. We offer Raw Cotton that is free from fibers, dust particles and other impurities. 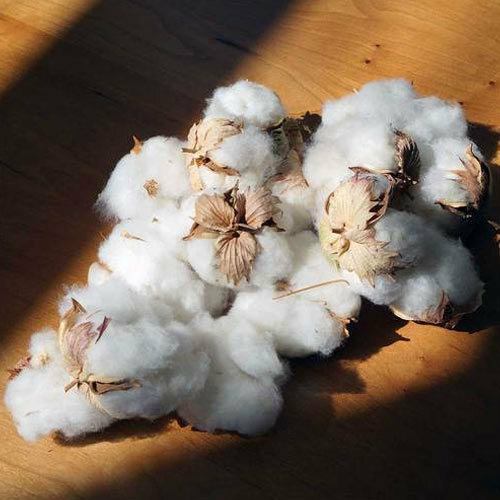 The Raw Cotton is processed under strict supervision of the quality inspectors.